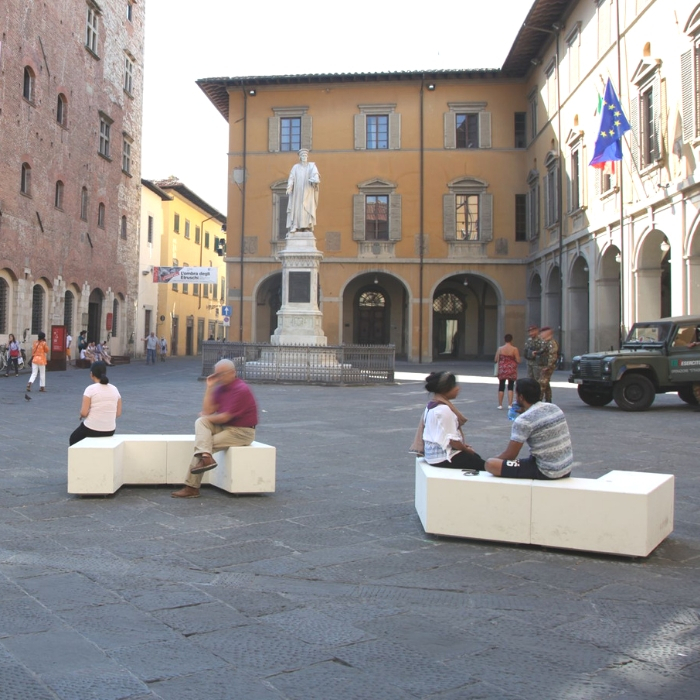 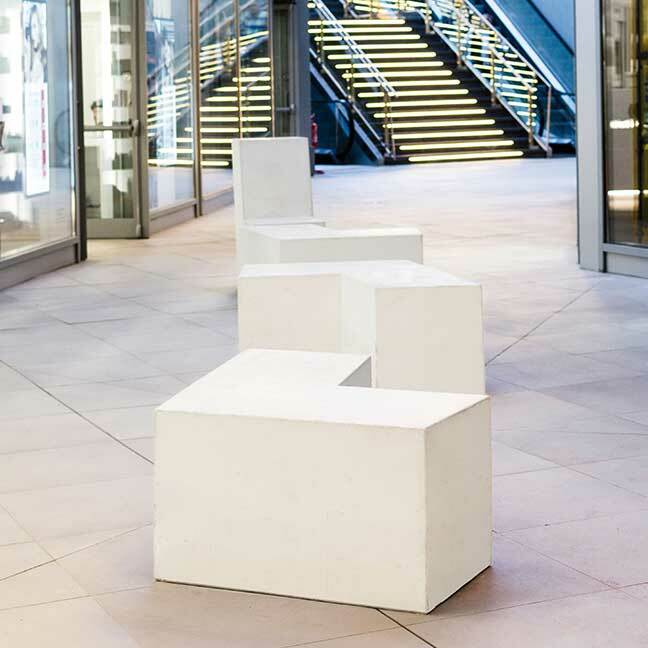 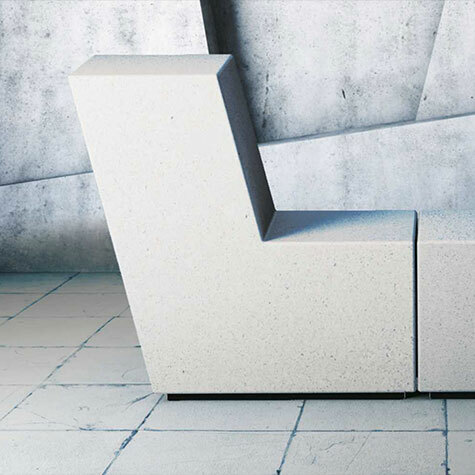 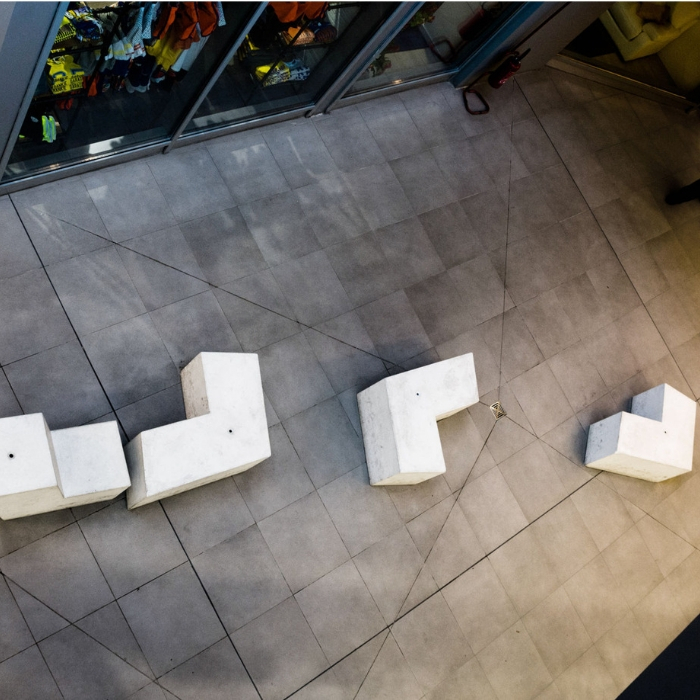 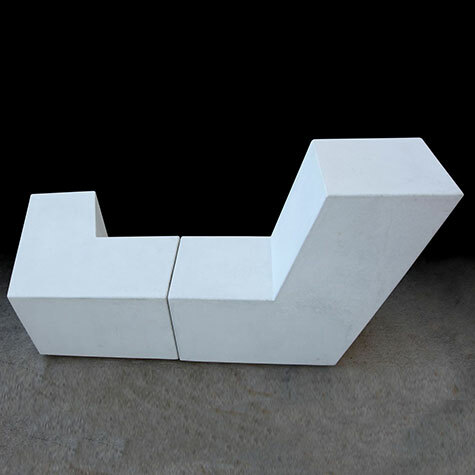 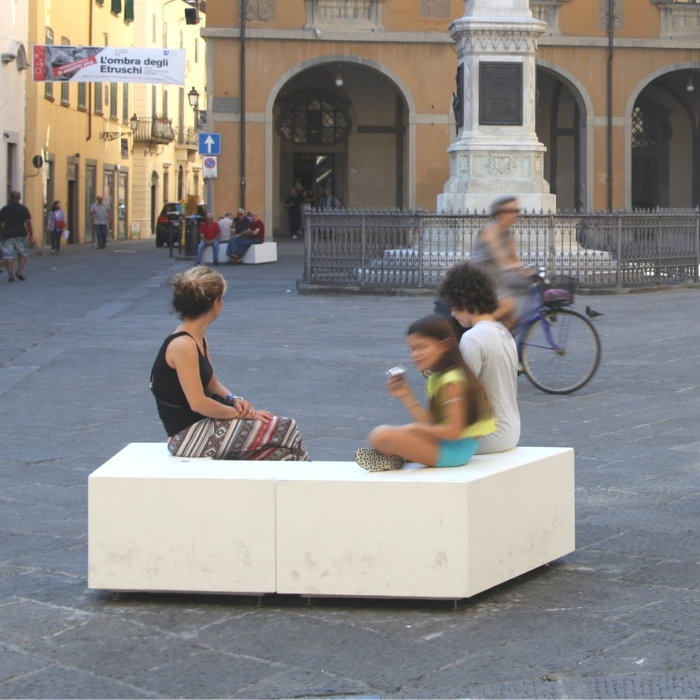 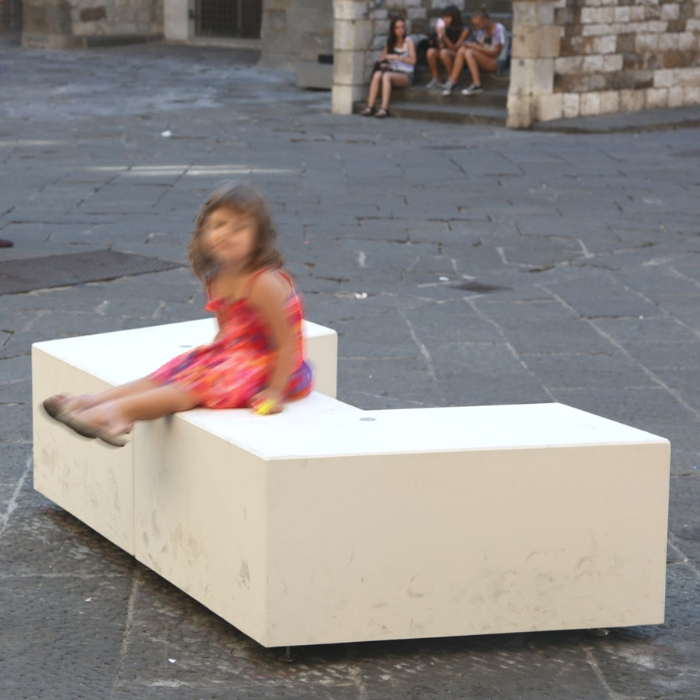 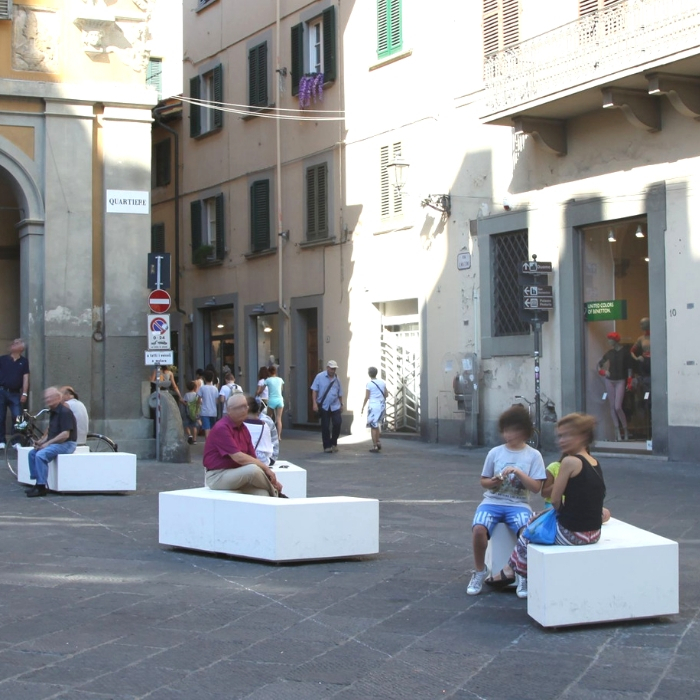 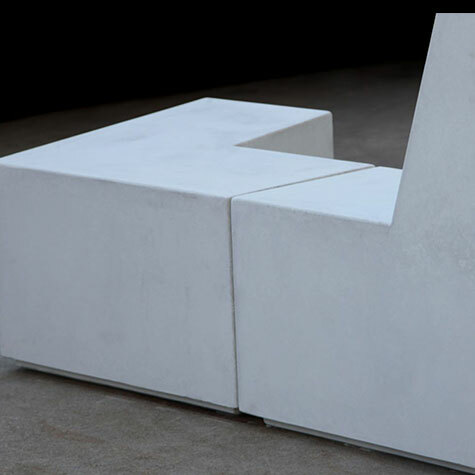 The Up bench is manufactured from a binding compound of granite or coloured marble aggregate, bush hammered and treated against deterioration. 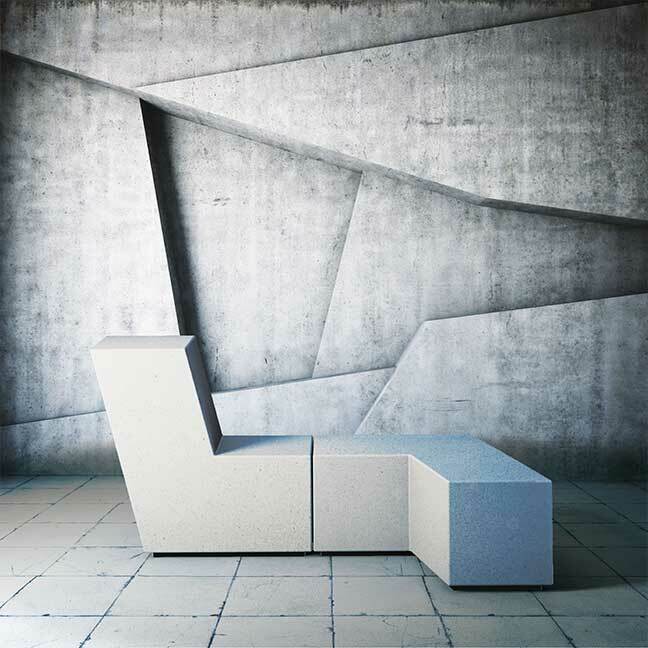 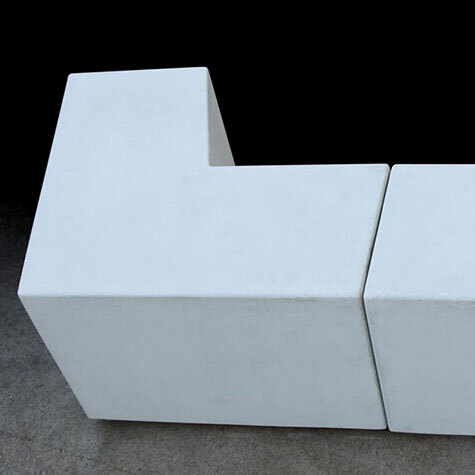 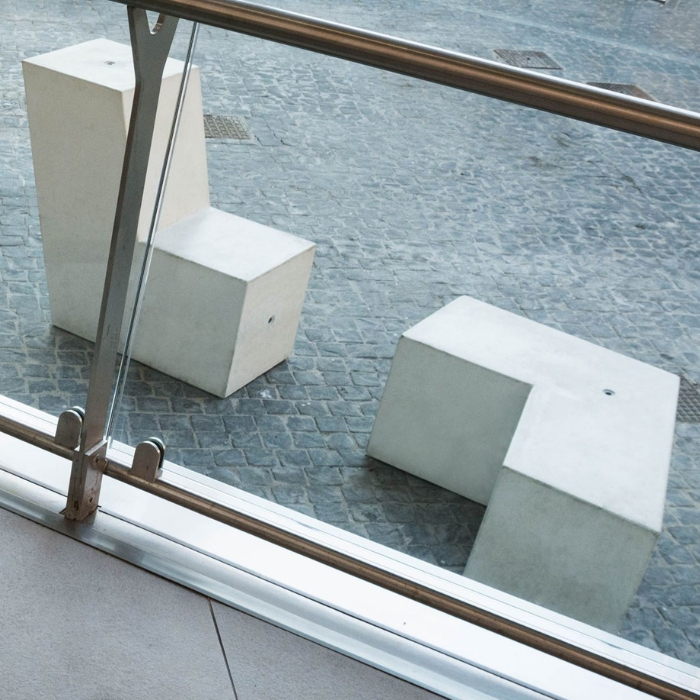 The Up Bench can be positioned horizontally or vertically and can be paired with a variety of granite or marble products. 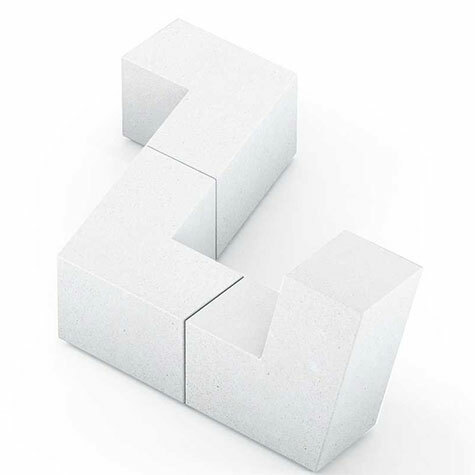 If you select a mixture of products from the Stone & Granite section, talk to our team for a consistent finish throughout your scheme.